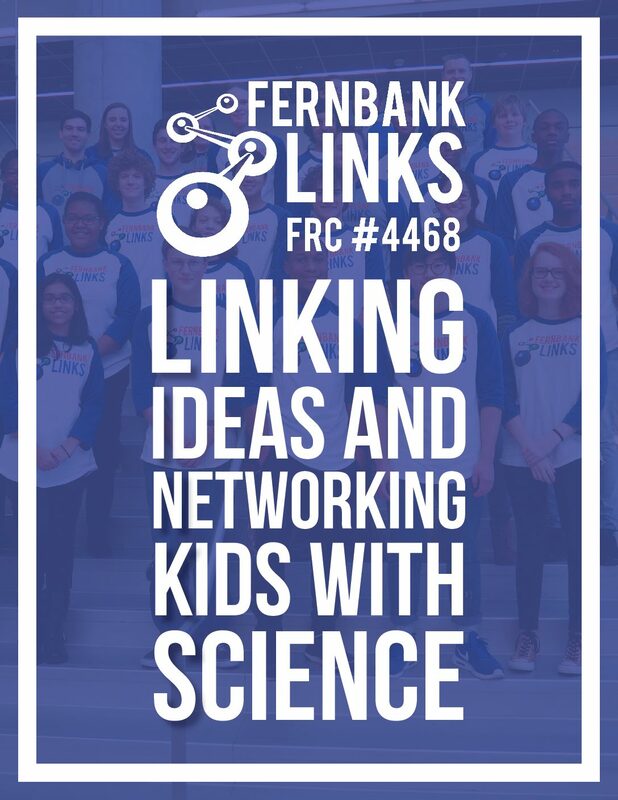 The mission of Fernbank LINKS is to inspire a passion for Science, Technology, Engineering, and Mathematics (STEM) in our community, with a focus on introducing children and young adults to the possibilities and rewards of the STEM fields. We strive to ensure that our members develop, through education and hands-on experience, the leadership skills and technical knowledge necessary to succeed in a global community. 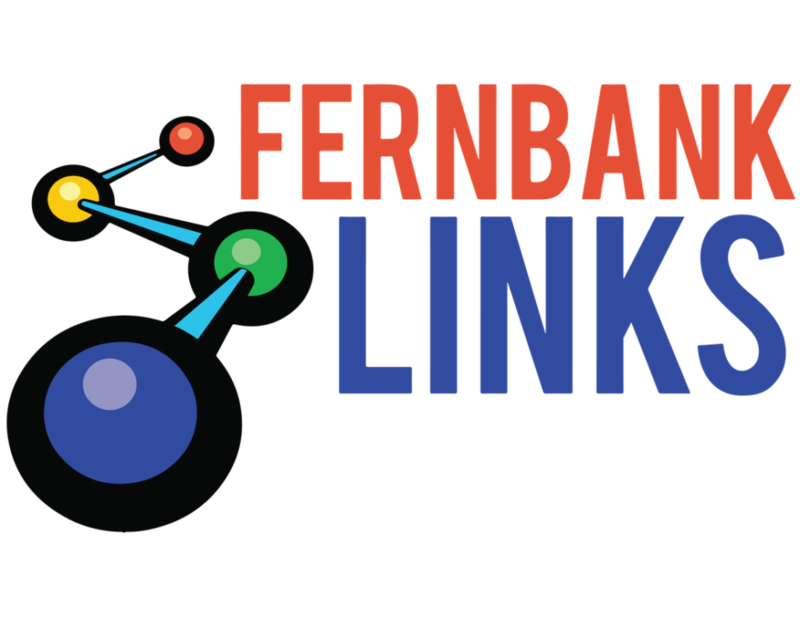 Fernbank LINKS is a middle and high school STEM organization based in Fernbank Science Center devoted to building robots, developing minds, and changing lives. Our team is made up of students from 22 different schools in the Atlanta area, including public, private, and home schools.  Science Night Out is an evening packed with hands-on STEM (Science Technology, Engineering, and Math) activities for kids, led by Fernbank scientists, and students and mentors of the Fernbank LINKS Robotics team. Four events are held every spring at Fernbank Science Center. 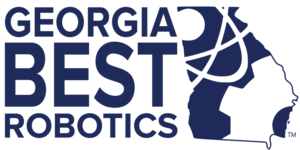 Under strict rules, limited resources, and the guidance of volunteer mentors including engineers, teachers, business professionals, parents, alumni and more, teams of 25+ students have just six weeks to build and program robots to perform challenging tasks against a field of competitors. They must also raise funds, design a team “brand,“ hone teamwork skills, and perform community outreach. In addition to learning valuable STEM and life skills, participants are eligible to apply for $25+ million in college scholarships. 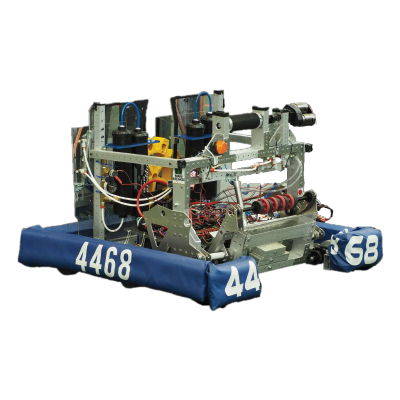 Fernbank LINKS has competed in FRC as team 4468 since 2013. 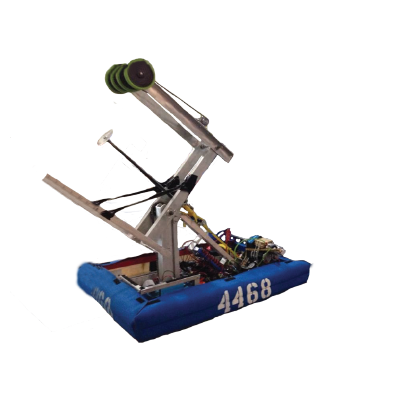 LINKS has grown to become a Georgia FIRST powerhouse, and has gone to the world championship for the past three years in a row. 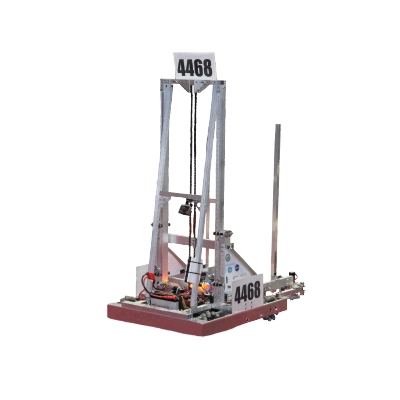 They are known for their robot consistency and focus, and success in winning the Engineering Inspiration award through enormous outreach efforts. 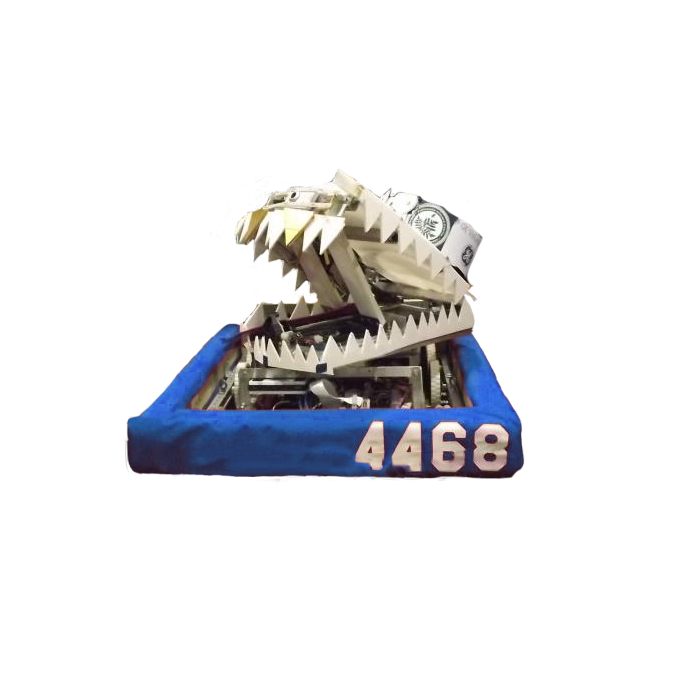 Finally, the two coolest things in the world… LEGOS AND ROBOTS!  Enjoy a week-long FIRST LEGO League bootcamp, great for rookies and experienced students.  Fernbank LINKS has competed in Georgia BEST since 2004, and is now the official Hub sponsor of Georgia BEST. Fernbank LINKS operates out of Johnson STEM Activity Center, a STEM gym owned by Lonnie Johnson, the inventor of the Super Soaker. 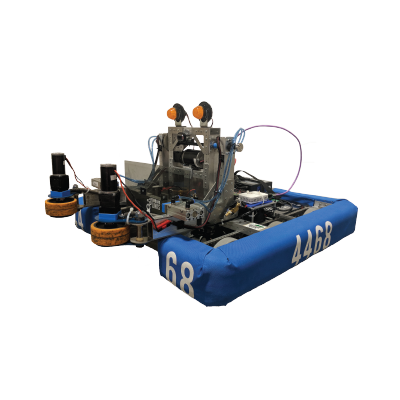 The space is shared by 6 FRC teams and a full size FRC DE field. 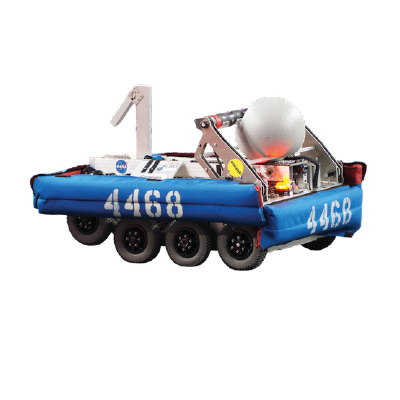 The JRD Alliance consists of 4468 Fernbank LINKS, 4026 Global Dynamics, 3091 100 Scholars, 6023 Discbots, 6177 Atomic-Robotic-Dogs, and 5219 TeknoSquad. Learn about all of the team’s year-round activities in the Annual Report. 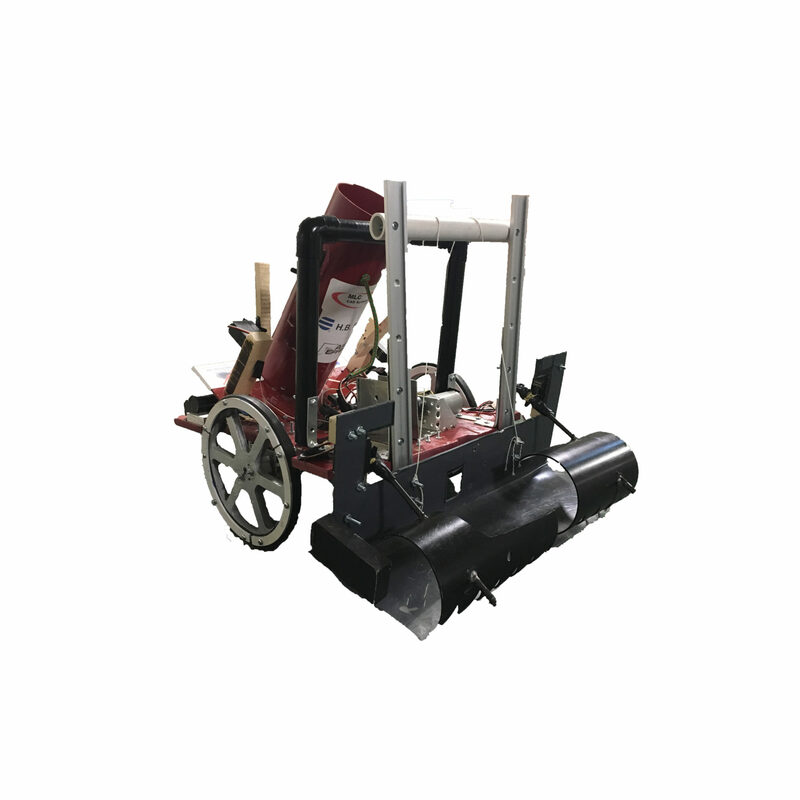 Keep up with the latest news by subscribing to our newsletter and YouTube channel.